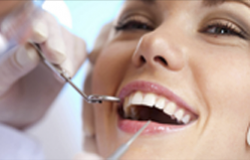 Blairgowrie Dental Care has been serving the local community since 1985. 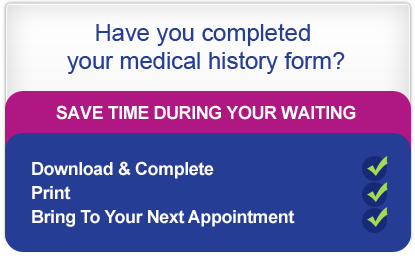 We are currently registering new NHS, Private and Highland Dental Plan patients. Our enthusiastic team endeavour to offer you a friendlyand professional service tailored to your needs. 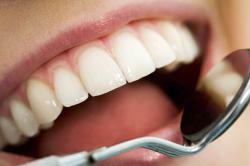 It is our aim to provide a pleasant experience whilst providing the very best in modern dental care and prevention. Extra fake tan and hairspray today at BDC and that was just for the boys! It's was the staff photo shoot day. 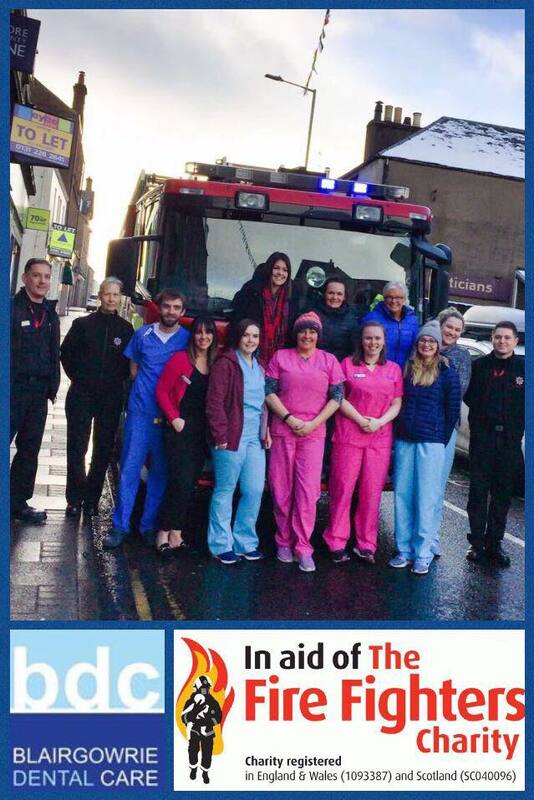 BDC charity for 2019 is The FIrefighters Charity. Watch out for lots of fundraising fun over the next few months! Safe, reliable and easy to use but only when delivered by a dental professional. A whiter smile is just a phone call away. Contact us now to find out more. These are all cosmetic methods of covering your teeth to help improve your appearance. 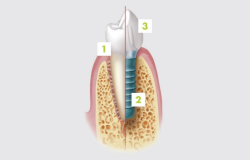 We would be delighted to discuss what options are suitable for you to create your perfect smile. Have you noticed your teeth becoming more squint recently? It happens to most of us and, if left, it will only get worse. 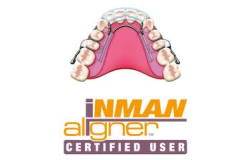 The Inman Aligner is a quick and straightforward solution and is available now. A fantastic option to fill in gaps in your smile or to help secure a wobbly denture. Arrange an appointment and we can explain how they work and how they could help you. Have you got a tattoo that you wished you hadn't? Here at Blairgowrie Dental Care we have the answer. We can remove an existing tattoo or fade it allowing for the provision of a new one. With our professional service we can work with you over a series of appointments in a friendly, confidential manner. Click to find out more information and book a consultation appointment. 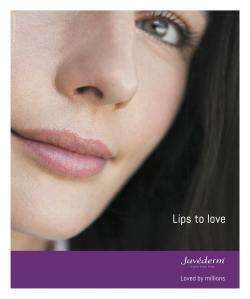 Have you heard the terms ‘Botox’ and ‘Fillers’ but never really known what they do? How they work? Or if they’d be suitable for you? Come to see us for an informal but informative chat today.